The critically-acclaimed horror movie will be available on both formats in September. 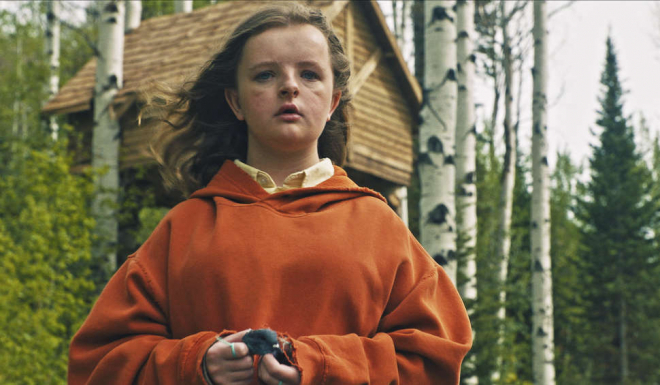 In an early announcement to retailers, Lionsgate says 'Hereditary' will be available on Blu-ray and 4K Ultra HD Blu-ray on September 4. 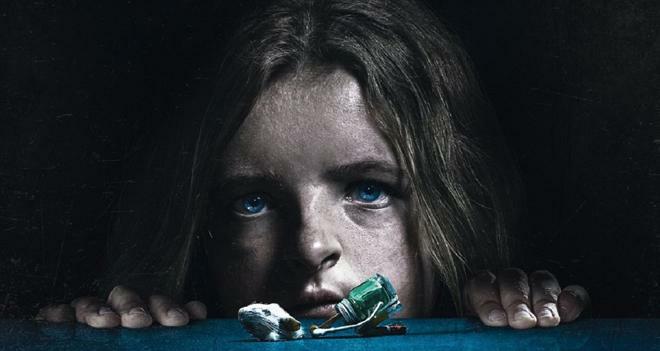 Each release will have a lossless 5.1 soundtrack, the 4K UHD will feature a Dolby Vision HDR presentation, and supplement include: Deleted Scenes, "Cursed: The True Nature of Hereditary” Featurette, and “Evil in Miniature” Photo Gallery. 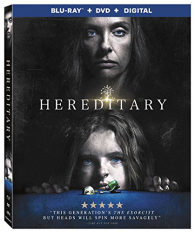 You can find the latest specs for Hereditary linked from our Blu-ray and 4K Release Schedules, where it is indexed under September 4.